This beautifully told and illustrated CD tells three intriguing folktales from Spanish-speaking countries - The Laughing Skull, The Four Brothers' Adventure, and How Birds Got Bright Feathers. Colorful graphics expand the experience. 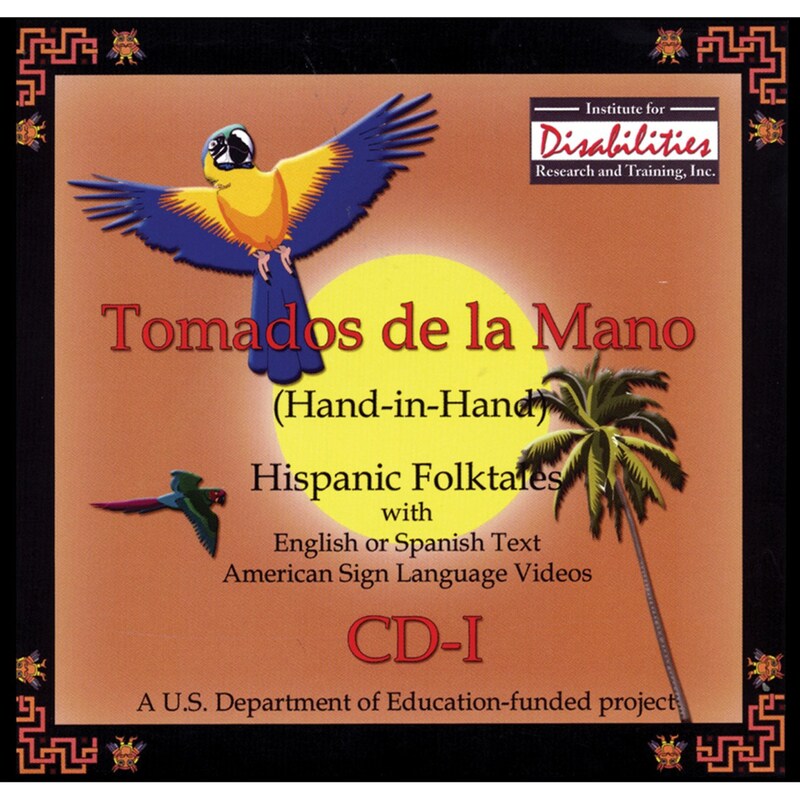 All information can be viewed in English or Spanish text and audio with ASL video translations. Minimum system requirements: Windows 98 SE, ME, 2000, XP. Pentium III, 600 MHz (or equivalent), and CD-Rom drive.